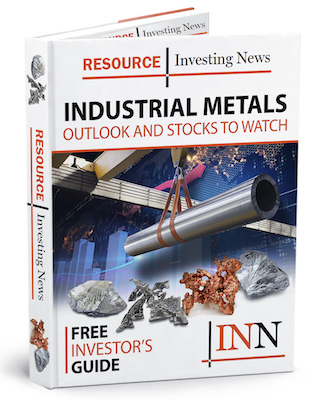 First Vanadium (TSXV:FVAN,OTCQX:FVANF,FWB:1PY) has released a progress report for ongoing metallurgical test work conducted on nine variability composite samples from the Carlin vanadium deposit. The company commenced acid leach and pressure oxidation test procedures on a single composite sample from the deposit in April 2018. In June 2018, the reported preliminary test work had returned 95.5 percent vanadium extraction into solution. Since then, the procedure has been further refined and the company has progressed to the stage of variability test work. Variability test work typically uses multiple samples from across a deposit to determine the processing consistency for a given procedure.